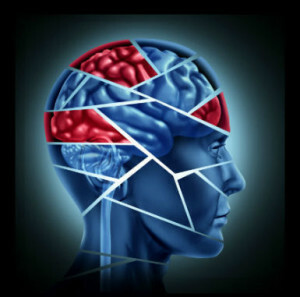 If your loved one is the victim of a brain injury because of someone else’s fault, it is important to hire a top Brain Injury Attorney or lawyer. A Traumatic Brain injury (TBI) could be caused by hundreds of different types of accidents including auto / motor vehicle accidents, slip and fall, pedestrian accidents and premises liability mishaps. 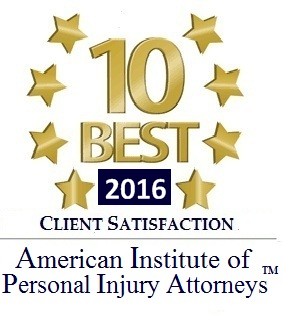 Ask friends or relatives for any recommendations and get names of brain injury lawyers from trusted resources. 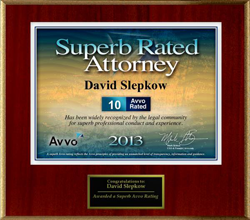 Hire the best lawyer, who has the best skills and experience. Below are some of the questions to ask a brain injury lawyer. How many brain and spinal injury victims do you work with each year? 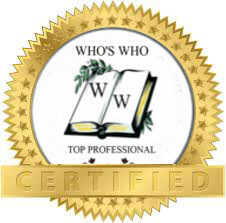 Are you a member of any professional organization? What is your style while working with clients? Do you give options and expect the client to make a decision, or do you recommend a course of action? What is your opinion regarding case assessment? What is realistic settlement or judgment? How long would it take to conclude this case? Is this case likely to go to trial or settle? Is arbitration or mediation an option? Will you handle this case personally or will other attorney have that responsibility? Who else will work on this case and what will be their roles and responsibilities? Will you handle all the settlement negotiations and court appearances personally? Do you take contingency fees or on an hourly basis? How much you would be paid if we win the case? If it settles? Can you estimate the total amount of all the expenses? 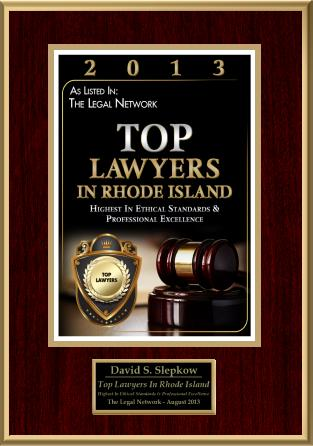 Conclusion: It is crucial to hire a top Brain injury Attorney or lawyer. Without hiring a Brain Injury Lawyer it is very difficult to get compensated for your brain injury. At the same time, it is important to hire a lawyer who has experience in handling similar cases. The above questions should help you to hire a skilled and qualified and genuine head injury lawyer for your case.